As the August 30, 2018 effective date of the new Proposition 65 warning regulations approaches, suppliers of product labels and facility signs are stepping up their offerings of Proposition 65 warning stickers and signage. It’s tempting for businesses to purchase these convenient, ready-made stickers and signs but relying on them may get businesses in trouble. Companies seeking to comply with Proposition 65’s warning requirements should not purchase these blindly but should double check these carefully against the new warning regulations to confirm that they are compliant. Mass-produced Proposition 65 warnings have been available for years but many of them have not complied with the applicable safe harbor text. Some of the worst offenders in this regard are signs stating “Detectable amounts of chemicals known to the State of California to causes cancer, birth defects or other reproductive harm may be found in and around this facility,” a statement that deviates significantly from both the old and the new safe harbor warning text – and that therefore leaves the business vulnerable to Proposition 65 claims. More recently, GLO has observed advertisements for ready-made warning stickers that purportedly comply with the new warning regulations. One ad showed a warning sticker for food and included the new Proposition 65 warning symbol. 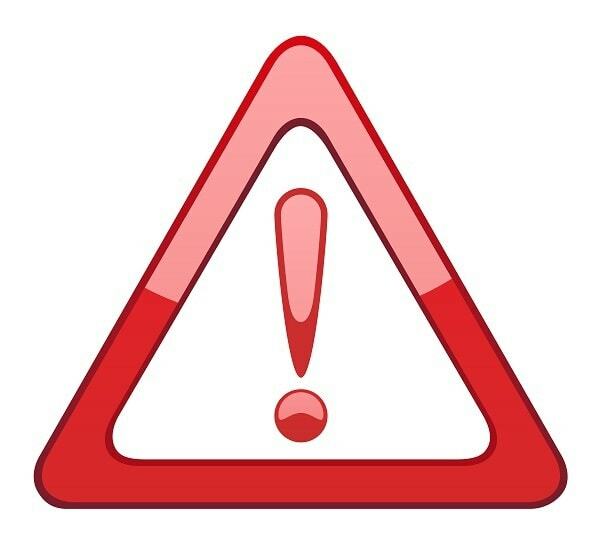 However, the new safe harbor warning for food does not contain the new warning symbol. The advertised sticker therefore does not comply with the new safe harbor regulations. The new regulations contain tricky and ambiguous requirements. For example, the phrasing used in the combination warning to describe the relevant health endpoints for consumer products is “cancer and birth defects or other reproductive harm.” (Emphasis added.) However, the phrasing for furniture, which is subject to a special tailored warning, is “cancer or birth defects or other reproductive harm.” (Emphasis added.) Warnings for environmental exposures must identify the source(s) of exposure, a tricky business depending on what the business is warning for. Businesses should consider consulting with knowledgeable Proposition 65 attorneys before purchasing warning signs or stickers. It is yet another failing of Proposition 65 that a business cannot feel comfortable purchasing stickers or signage without having to pay a lawyer first. But ready-made signs do not necessarily comply with Proposition 65’s regulations and can lull businesses into a false sense of security.